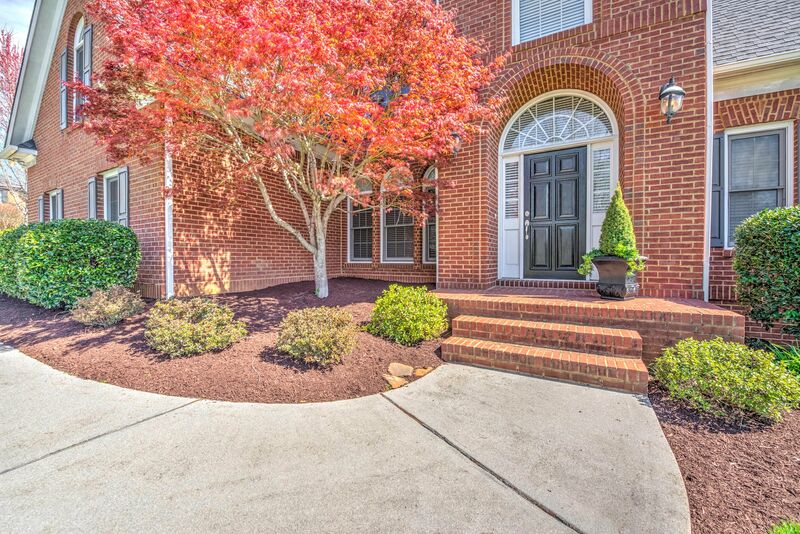 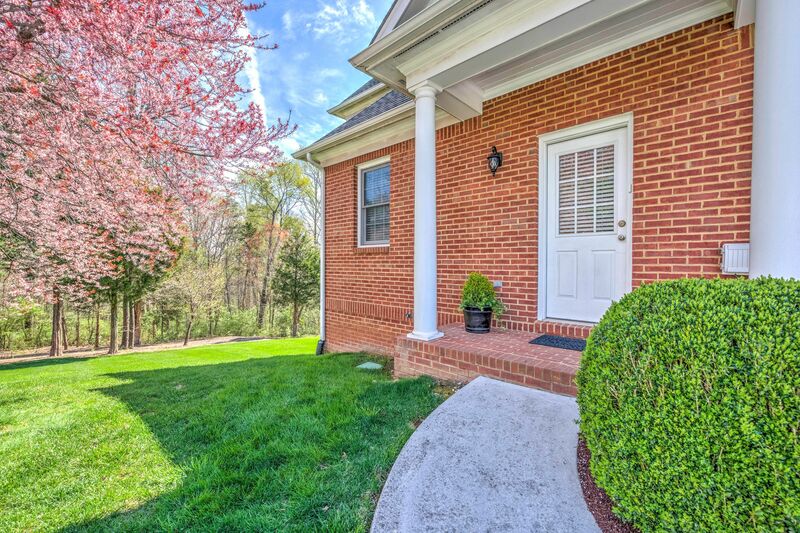 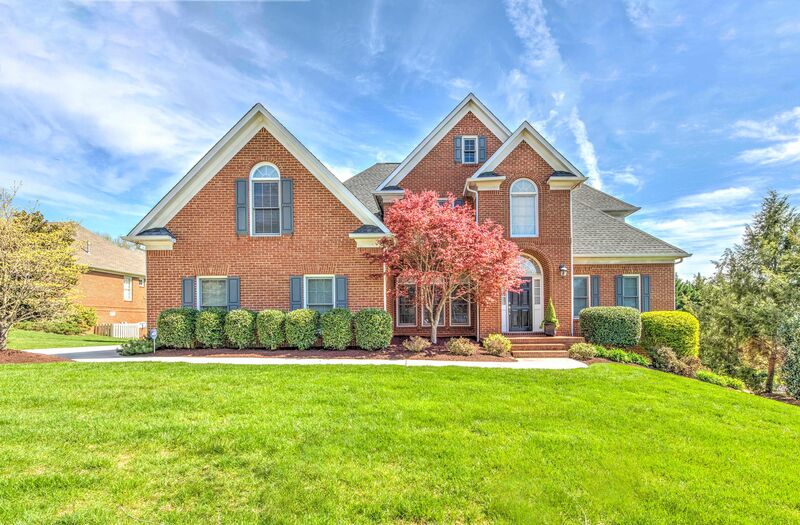 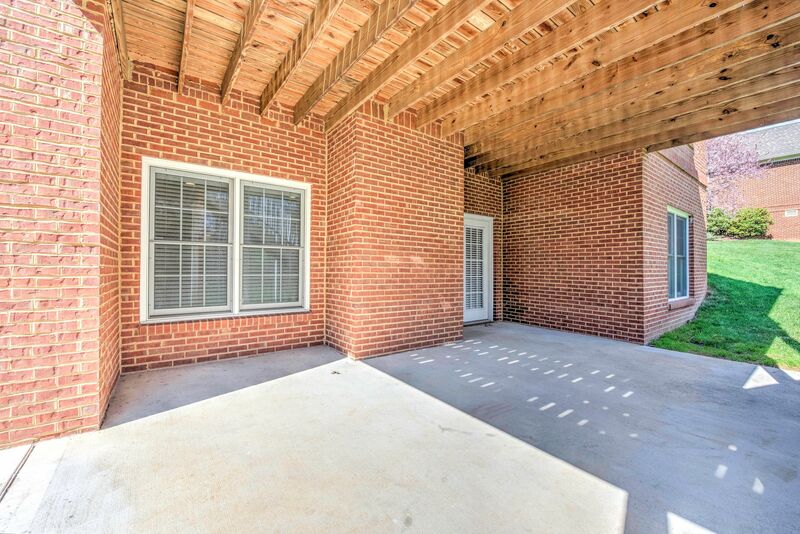 Public Remarks: All brick ''Westbrooke'' floorplan by Stephen Fuller, w/full finished walkout Basement! 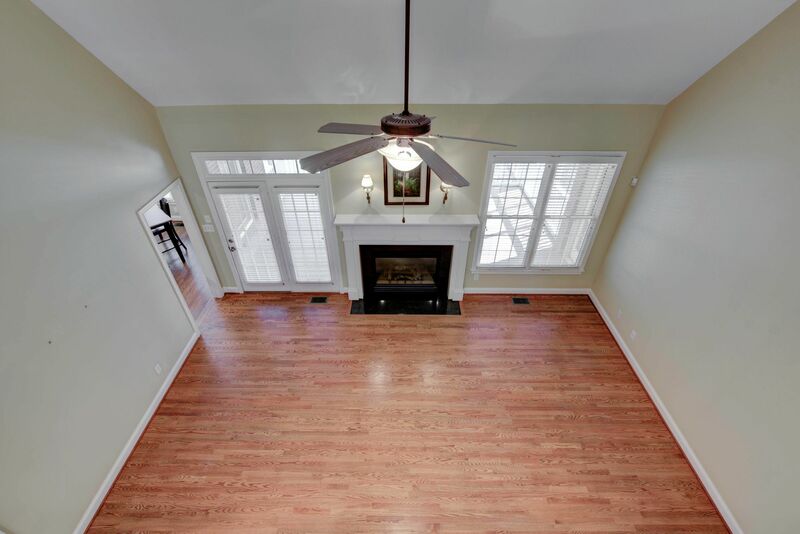 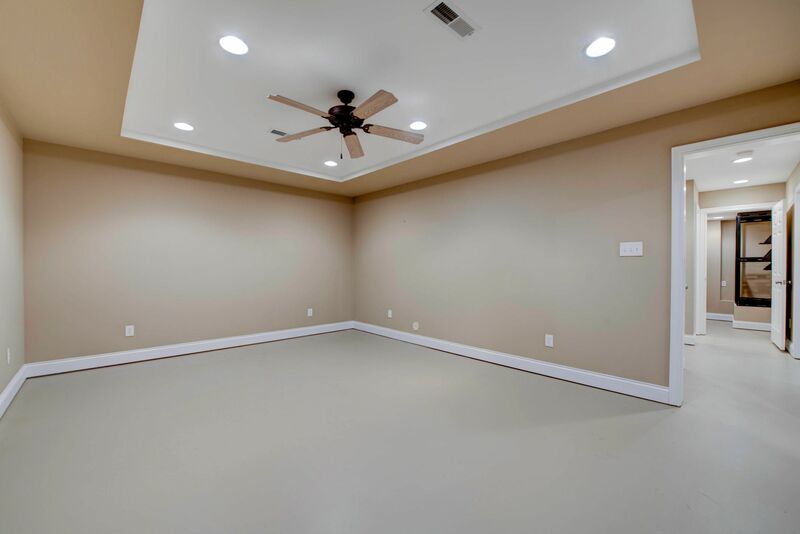 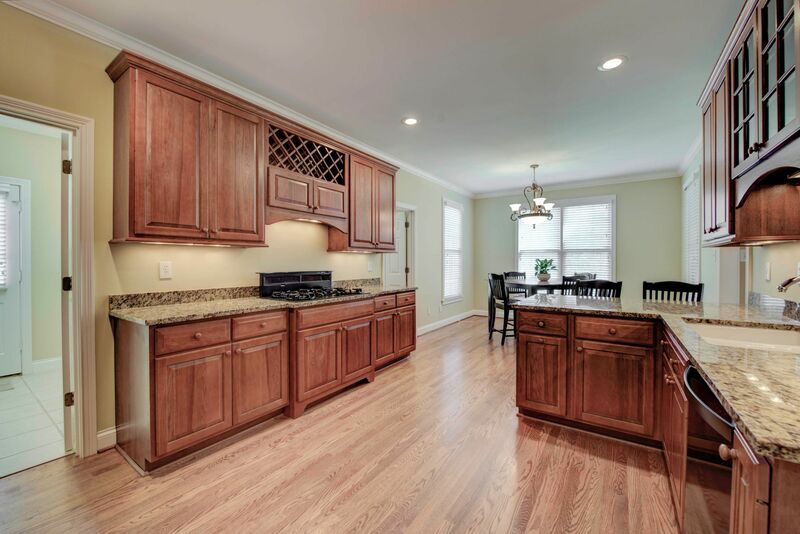 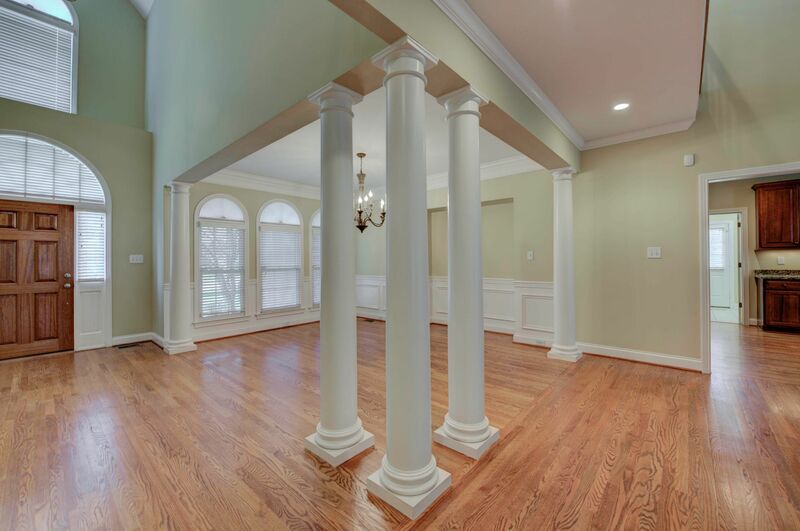 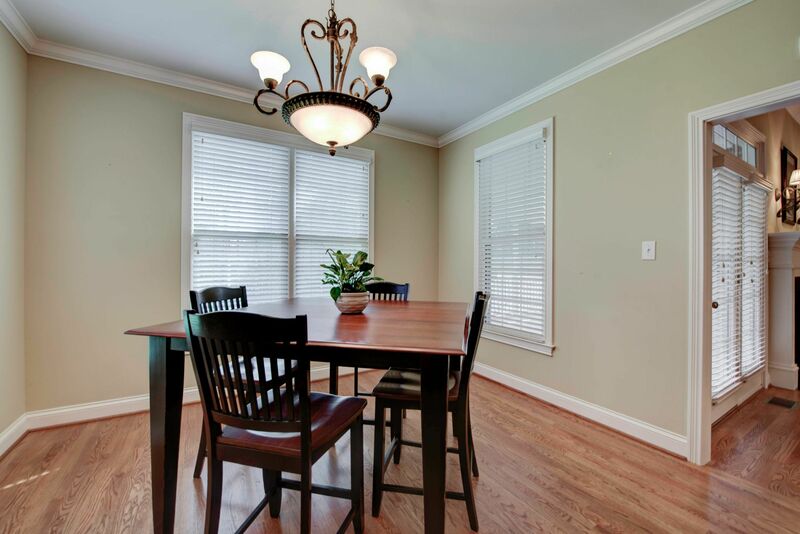 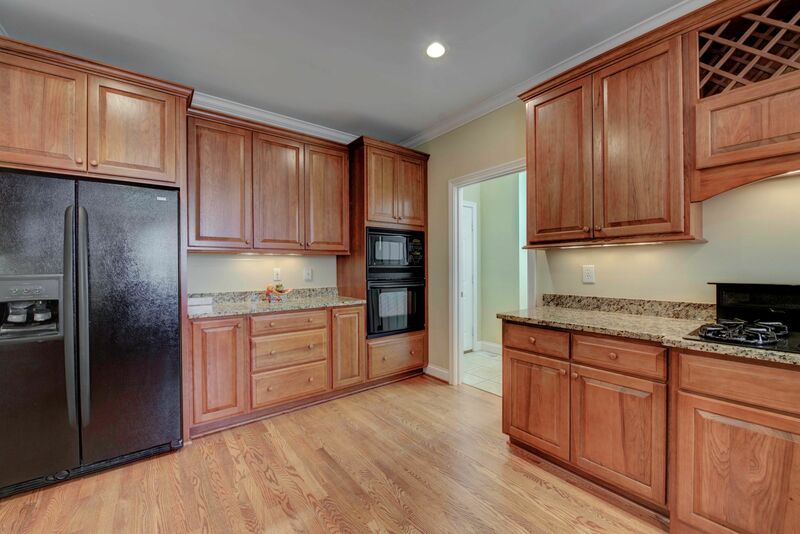 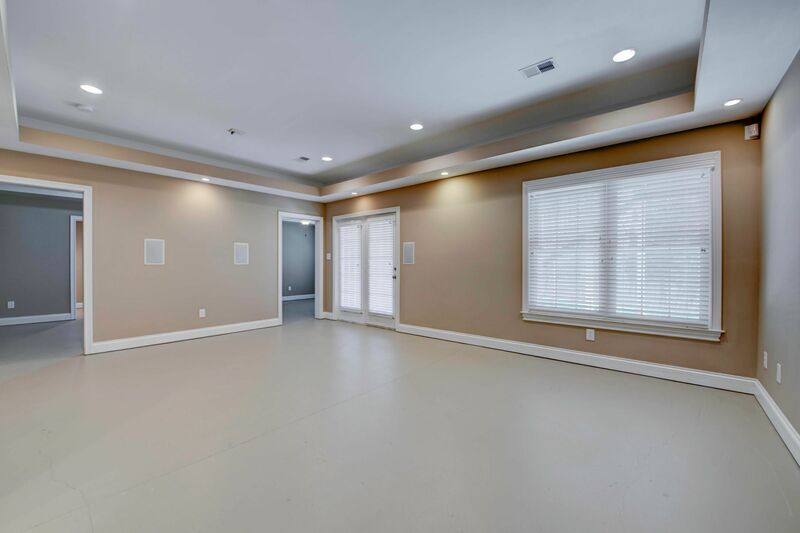 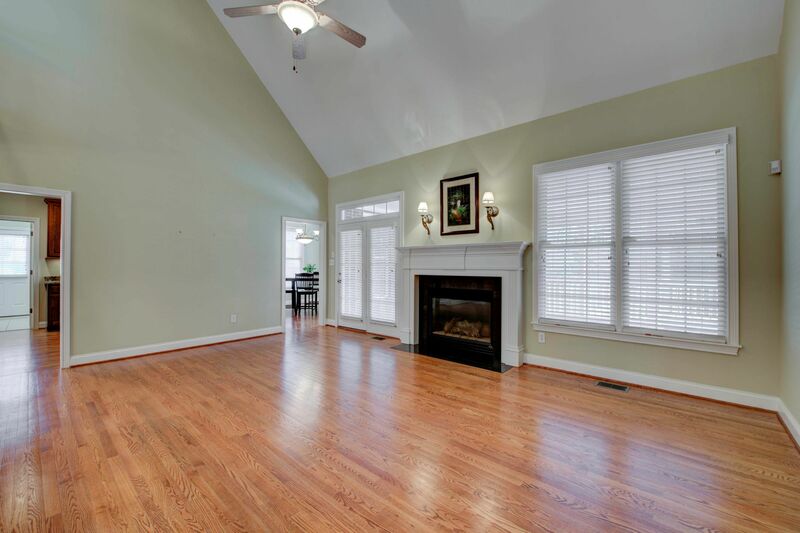 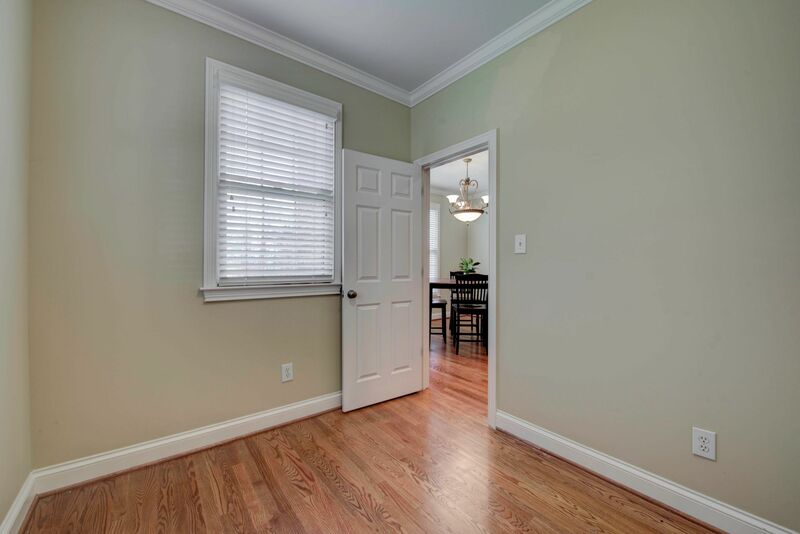 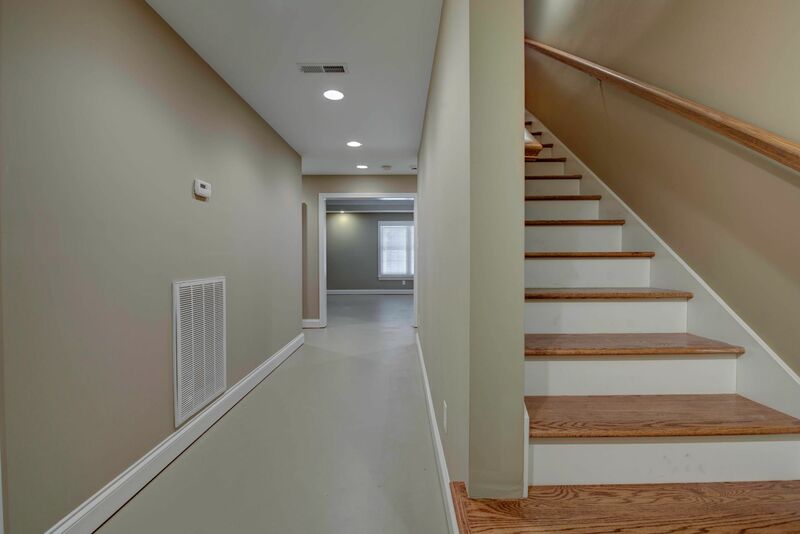 Extensive Hardwoods & finishes, neutral paint. 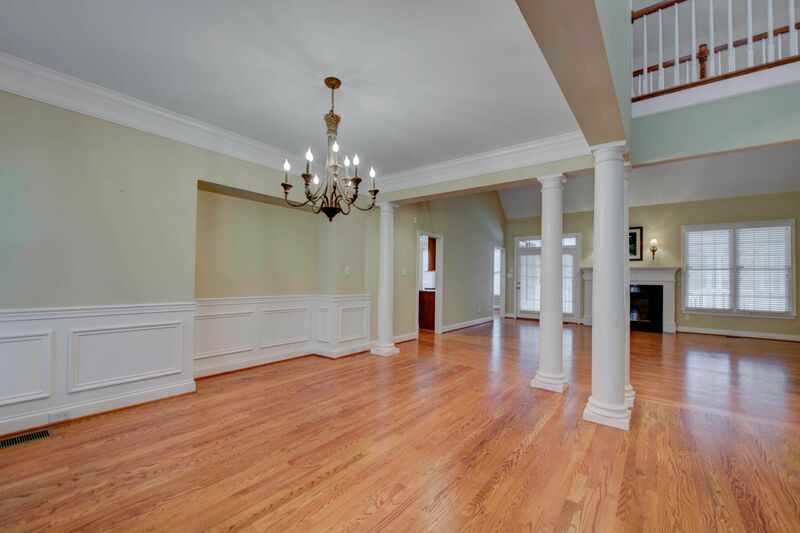 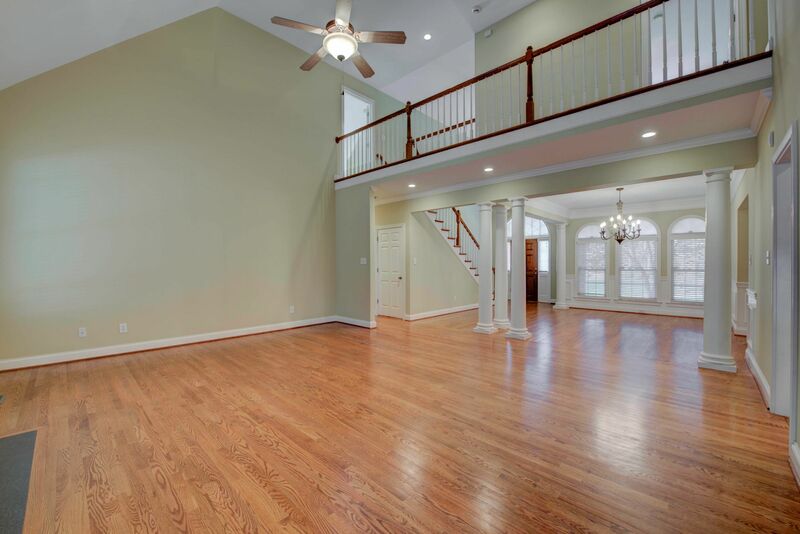 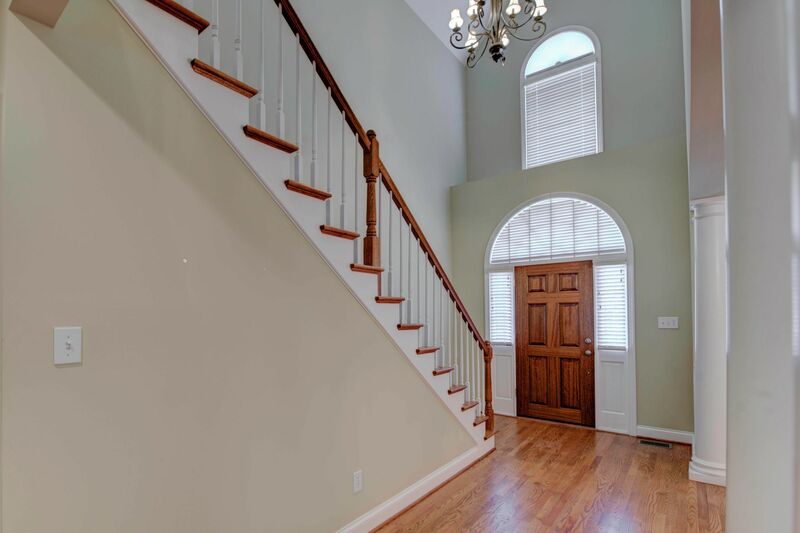 Main level entry foyer with open flow to the Formal Dining Room and 2 story Great Room w/fireplace. 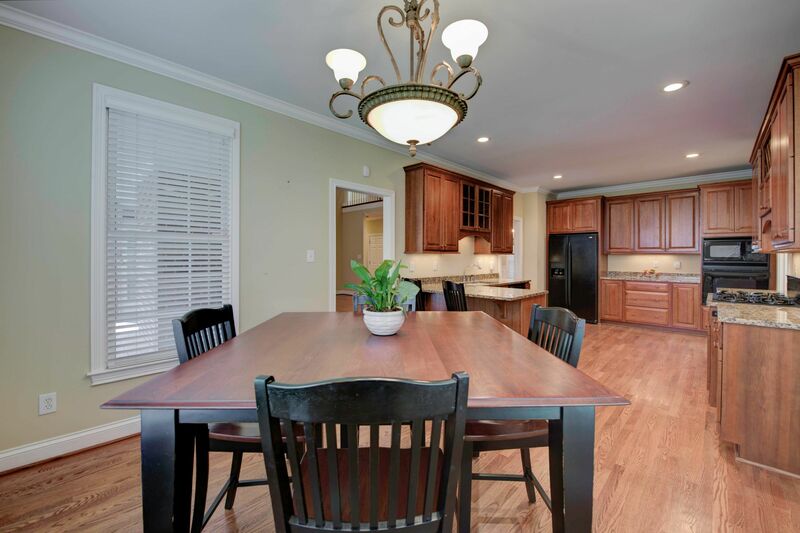 Kitchen w/granite & attached Breakfast Room. 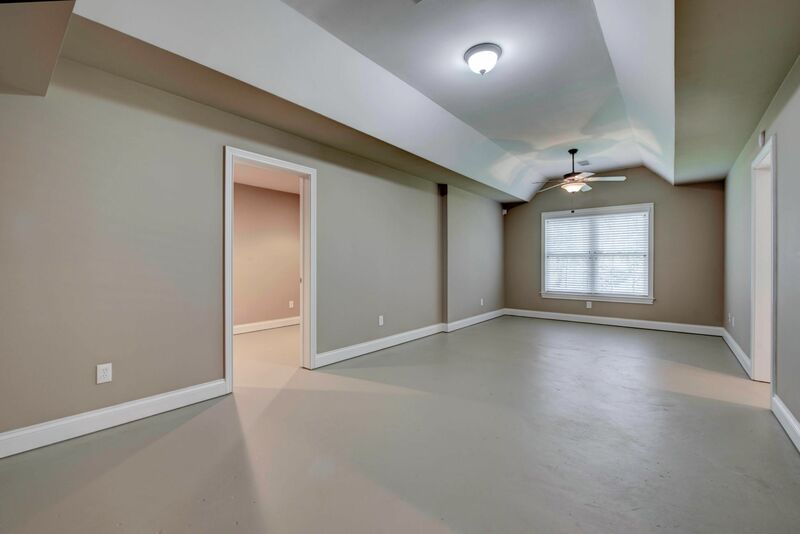 HUGE pantry can be used as an Office, Laundry/Mud Room accessible from Kitchen and Side entry covered porch. 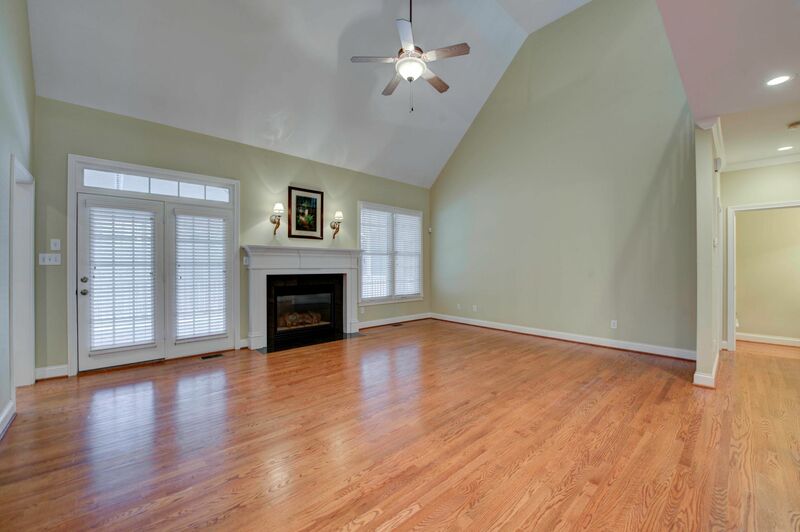 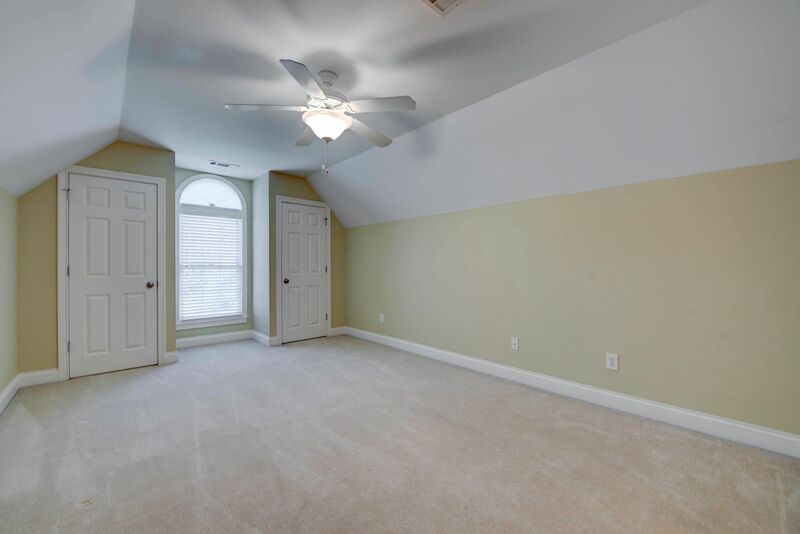 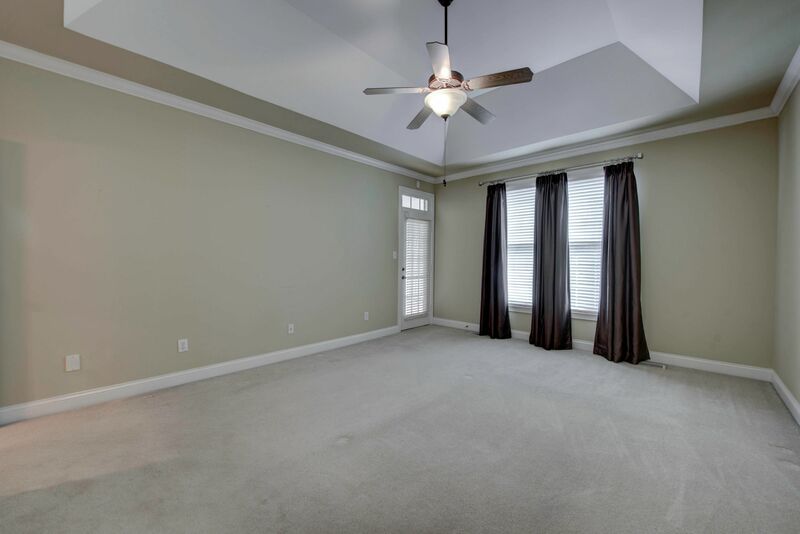 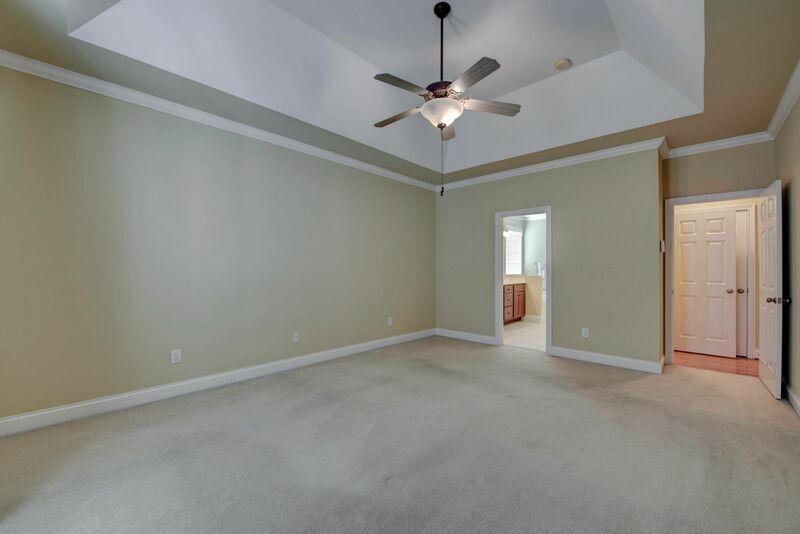 Master Bedroom and Great Room both w/ direct access to screened-in deck area. 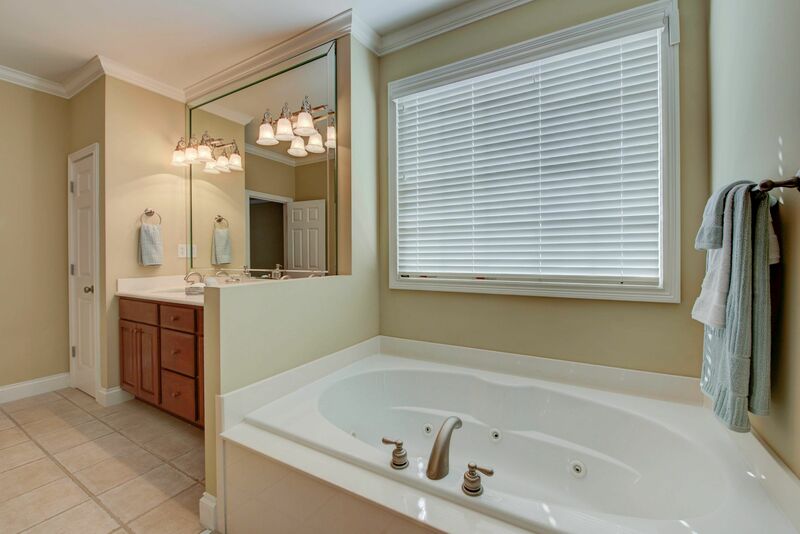 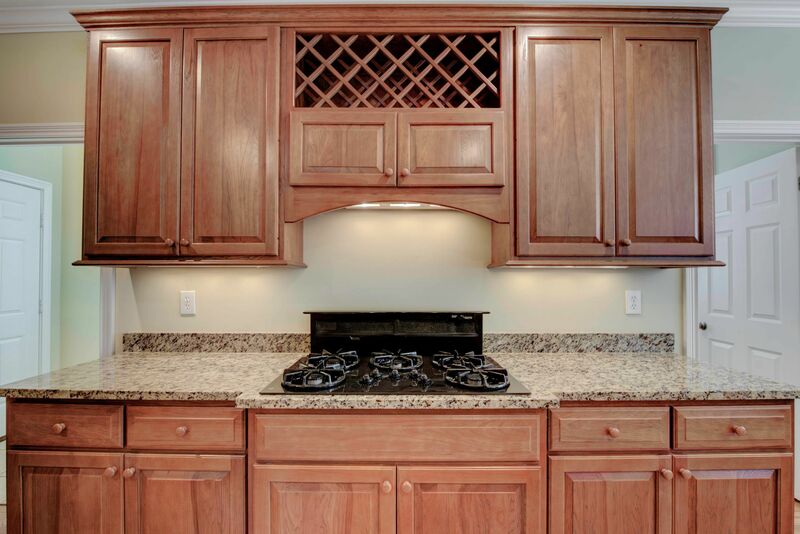 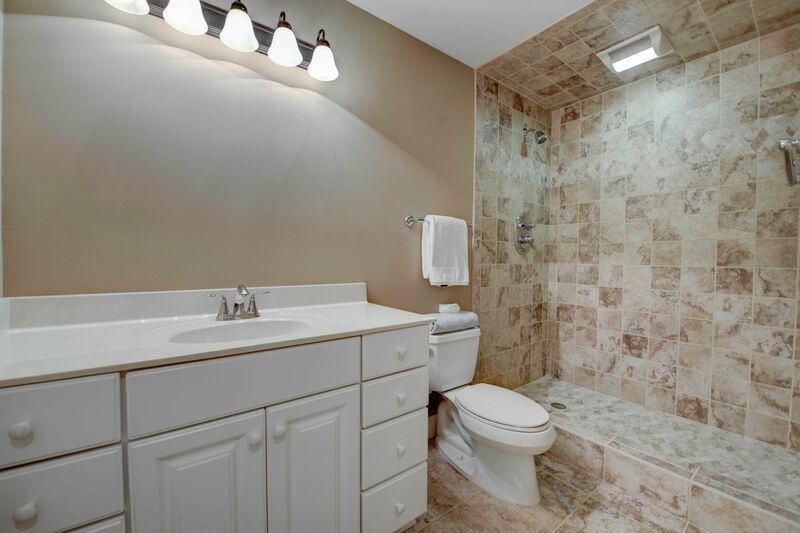 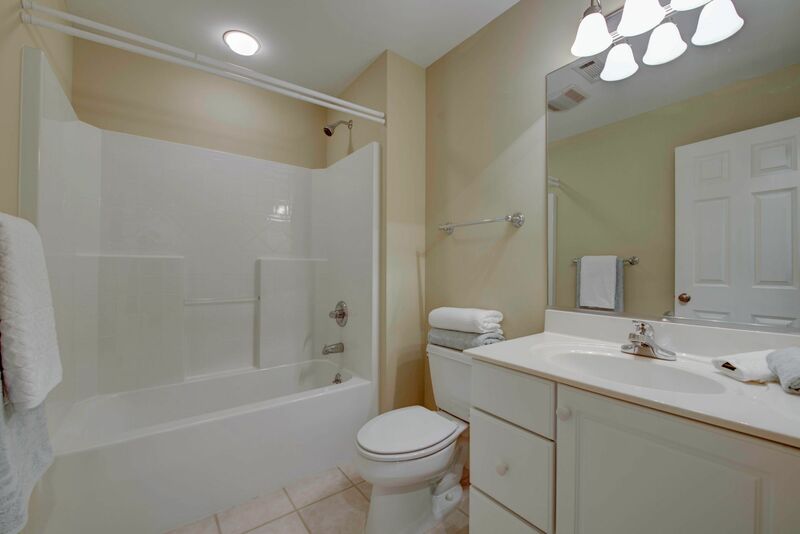 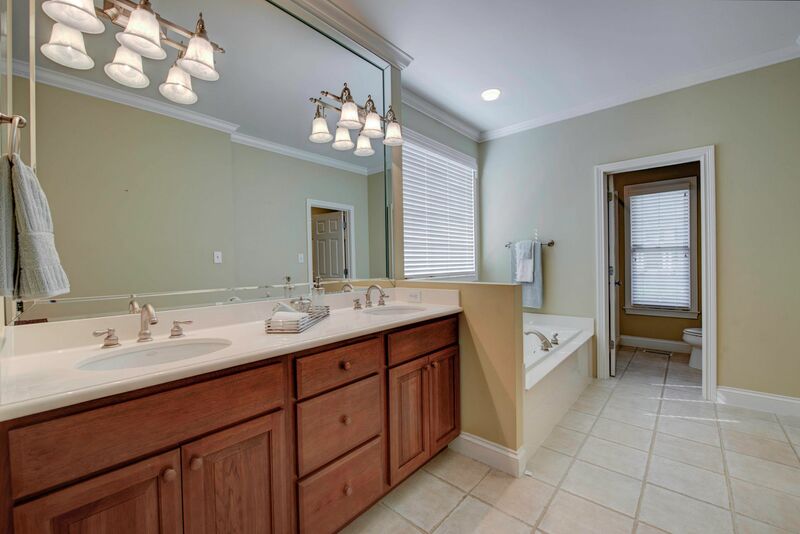 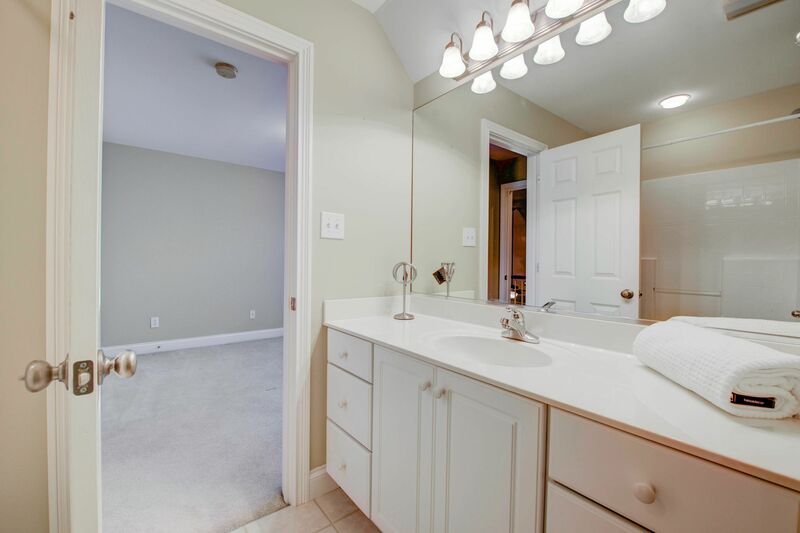 Master Bathroom has double vanities, separate tub and shower, & huge walk-in closet. 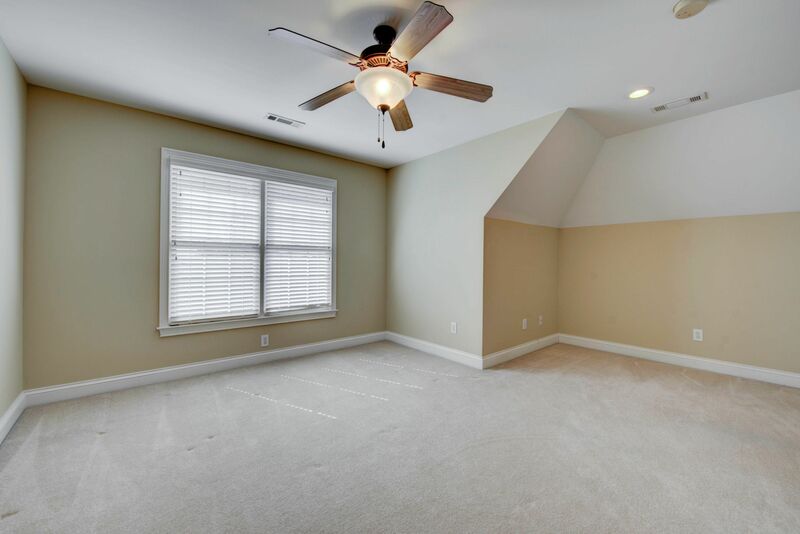 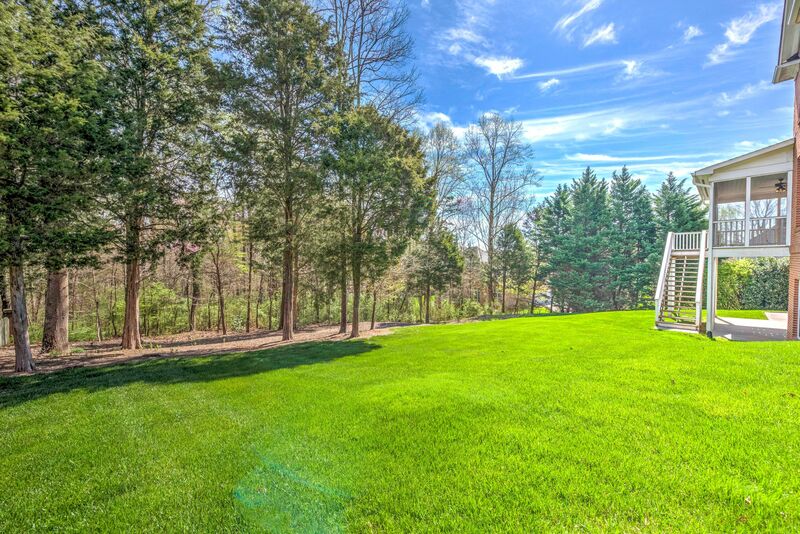 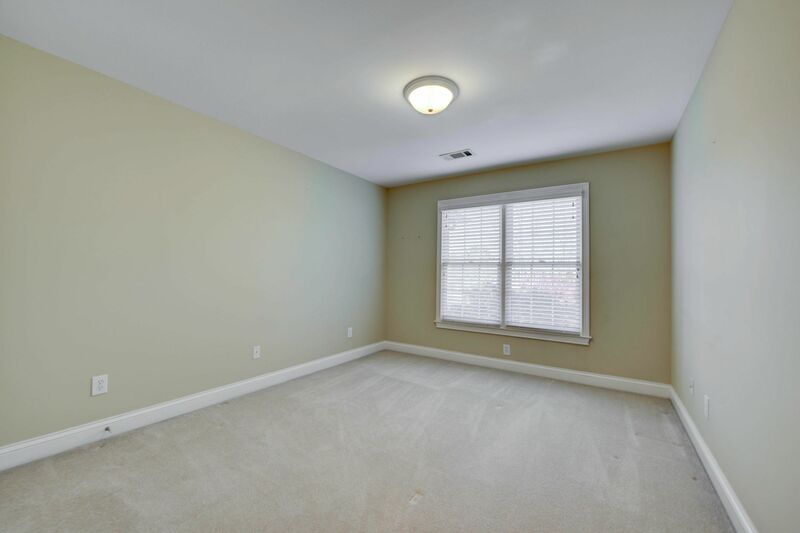 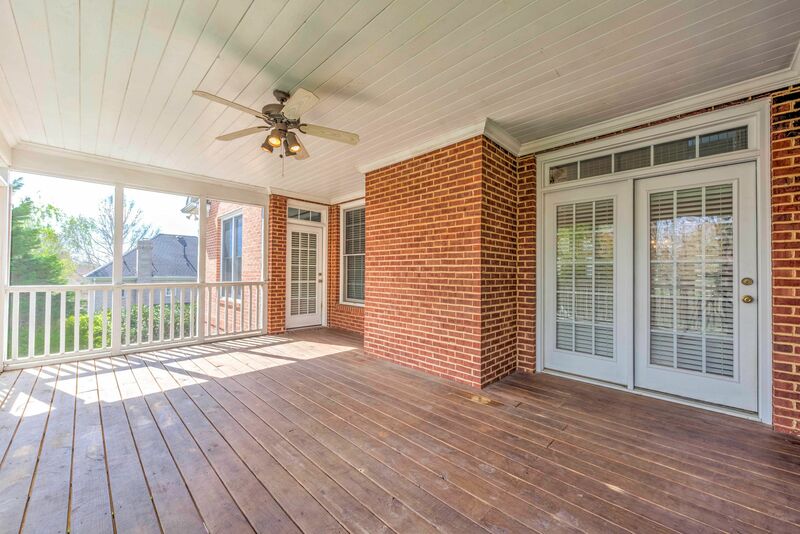 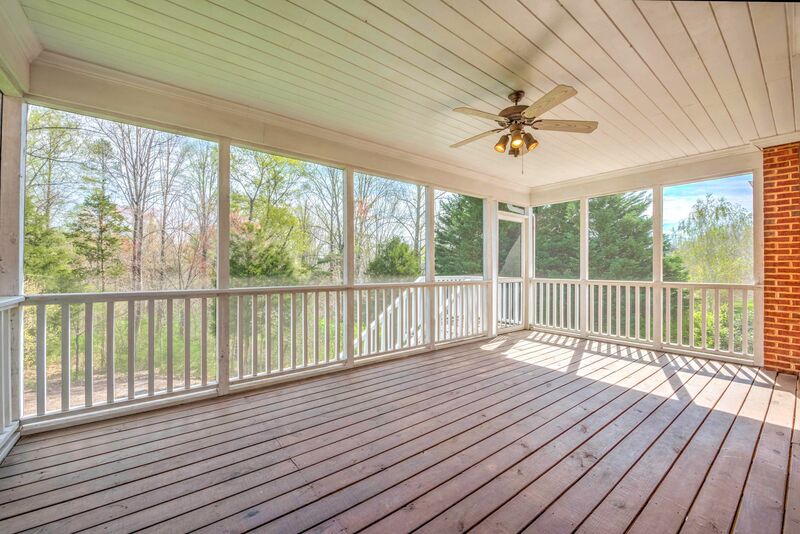 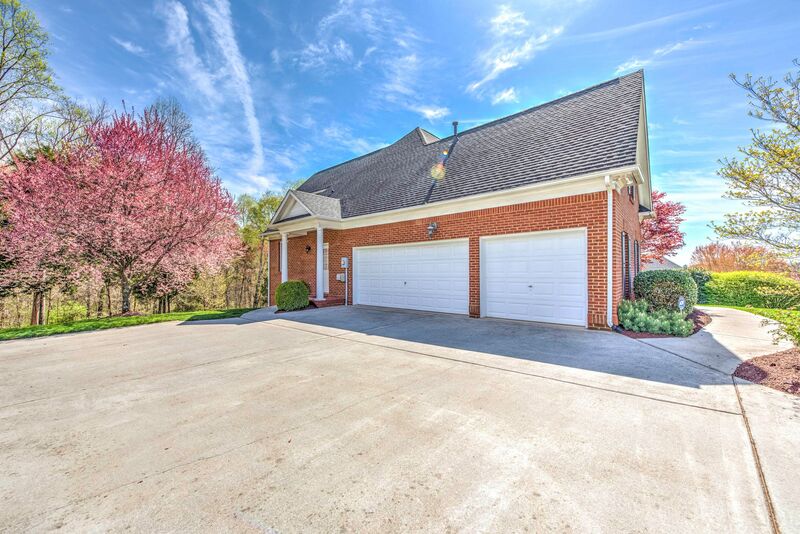 Upper level w/3 Bedrooms + Office/Hobby/Bonus Room, 2 full Baths, and loads of storage! 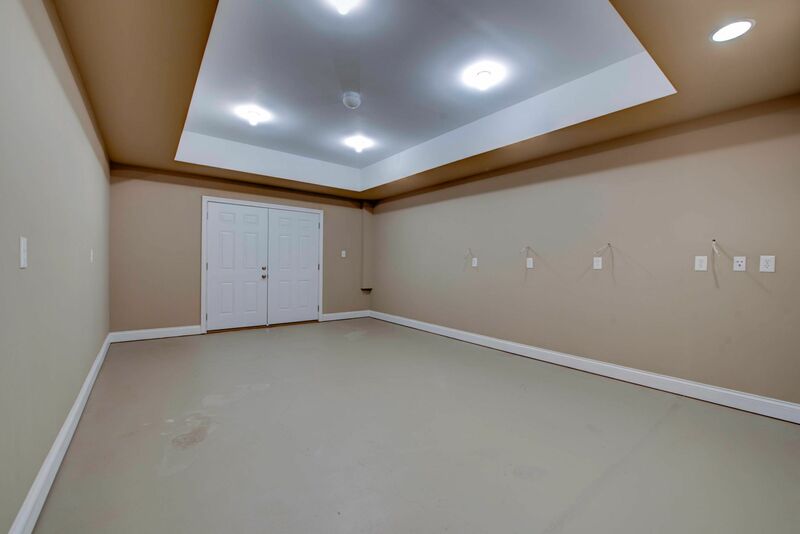 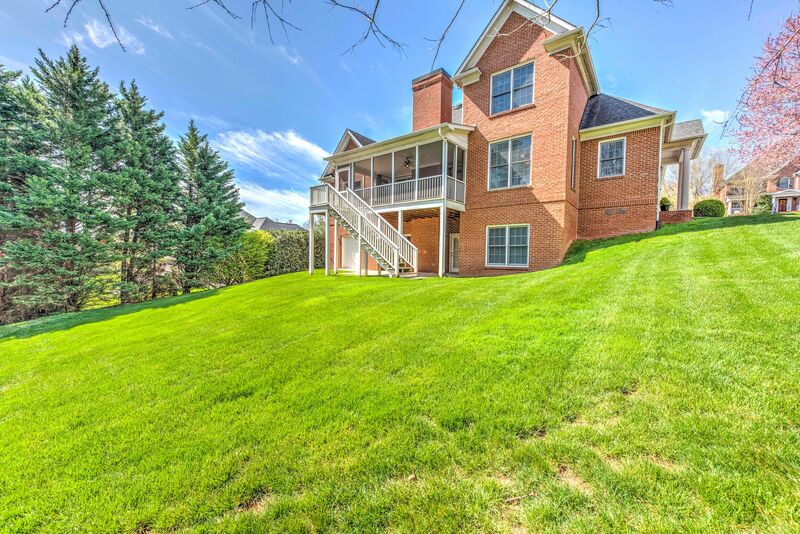 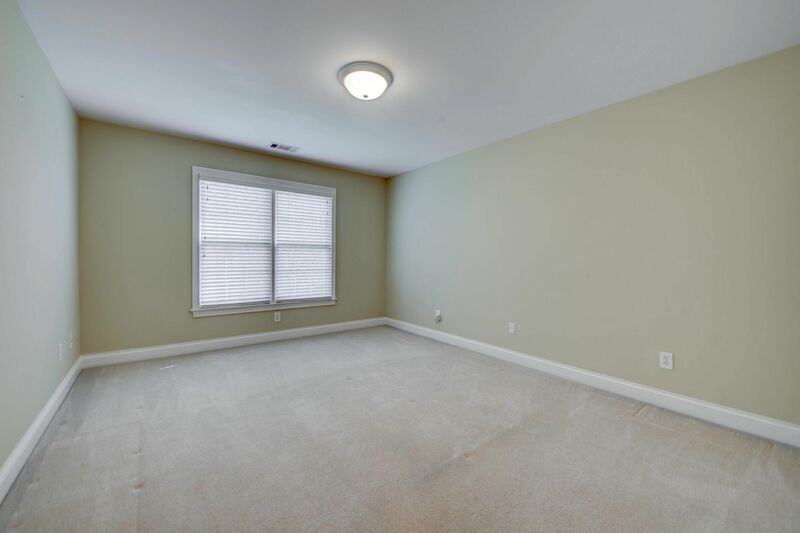 Basement level includes Media Room, workshop, Full Bath, and 3 other additional Rooms. 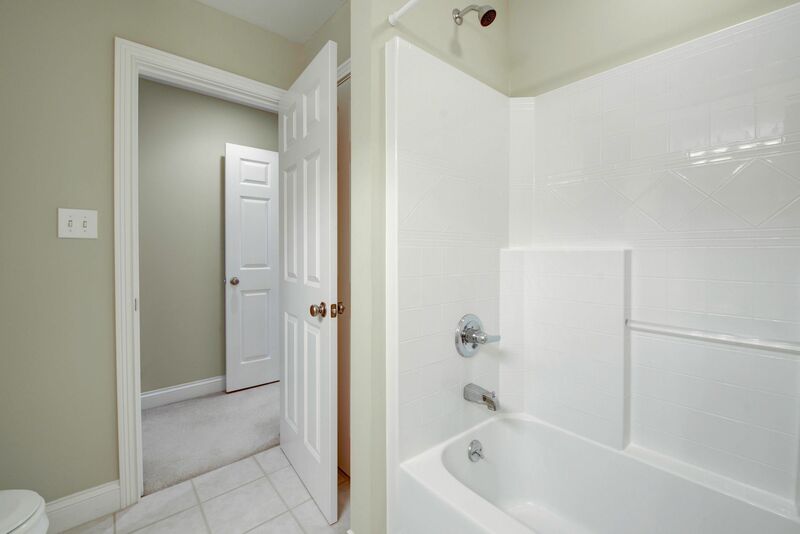 Many features to see!!! 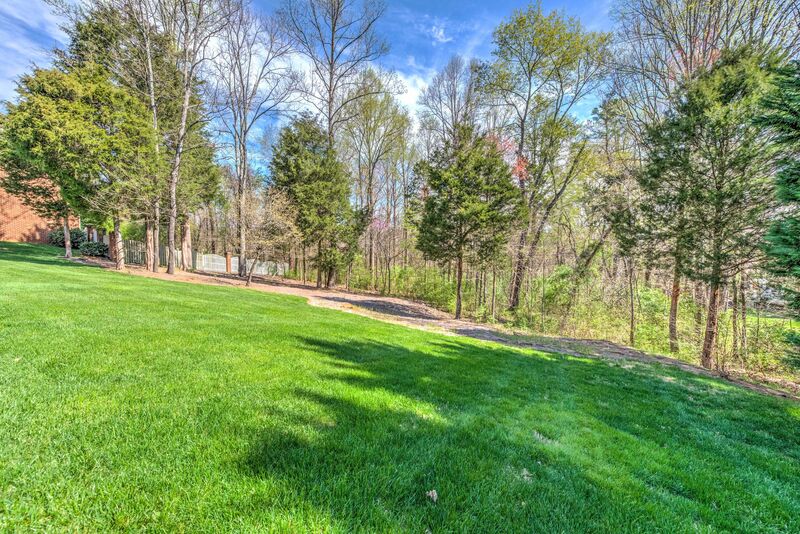 Presented By: / Crye-Leike of Nashville, Inc.
I-40 East to Campbell Station Road exit---South/Right on Campbell Station Road---Right on Grigsby Chapel---Right on Weatherly Hills Blvd to 936 on the Right at the culdesac.